Streaming TV is quickly becoming a realistic alternative to expensive cable packages, and Sling TV recently joined Netflix and Hulu among the top streaming services. The Sling TV streaming service seemed a bit like an afterthought when Dish launched it last year. Not anymore. In the last few months, Sling added channels and now supports a wide range of streaming devices, some of which it gives away for free or sells at a discount. 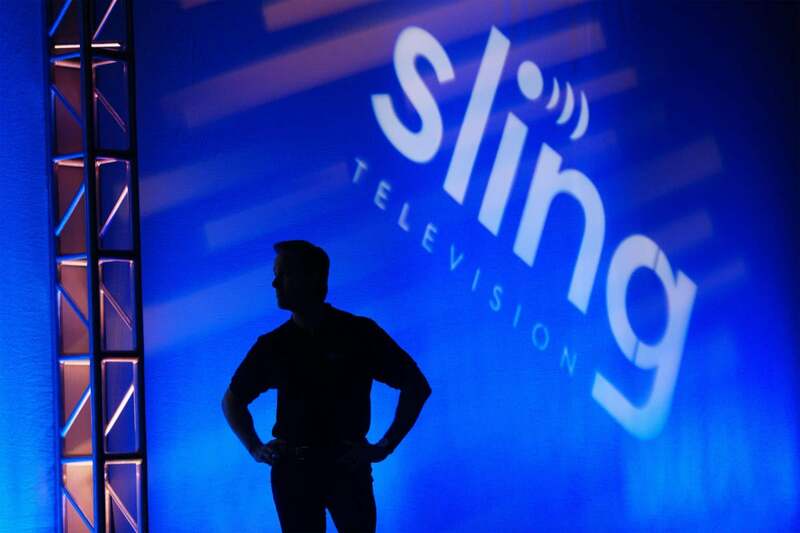 Sling TV probably won't replace Netflix on your streaming menu. It doesn't offer movies without an add-on package, and unlike Hulu it doesn't have a deep library of popular and vintage television programs. What Sling does have is a wide range of cable channels, and it's available at a competitive price. Unfortunately, Sling also offers some confusion. Parsing the service's color-coded tiers is confusing, and some of the language used to describe the add-on packages is far from clear. The basic service is divided into tiers: 28 channels for $20 a month, and 44 channels for $25 dollars. There are quite a few add-on packages for sports and entertainment, some of which cost $5 a month, while others cost more. The lowest tier lets you stream to one device at a time. The higher tiers allow up to three streams, and the people who stream don't need to be in the same place. So if you're on the road and you want to watch Sling TV you can — even if someone else is watching at home. The lowest tier includes CNN, NFL Network, FX, AMC, ESPN, ESPN2, History and TNT. On Thursday, Sling announced that it will now offer Starz and Encore for $9 a month. According to the company, that package includes more than 3,000 on-demand movies and TV shows. It also said it now features six regional feeds of Pac-12 collegiate football. That option costs an additional $5 or $10 a month depending on your overall subscription level. Again, the options are confusing. Extra packages for $5 a month include a bundle of kids program, a comedy package, sports, and "Hollywood Extra," which features Sundance TV, Turner Classic Movies, and EPIX. Sling TV works on most streaming devices, and you can see a complete list of compatible gadgets here. It runs in a browser on Mac, Windows 7 and Windows 10 devices. There's also a dedicated Windows 10 app, but it does not support Google's Chromecast. And you need to use an HDMI cable to move your stream to a television from a Windows PC. If you're also interested in Sling's rival streaming service, Netflix and Hulu, check out my head-to-head comparison.